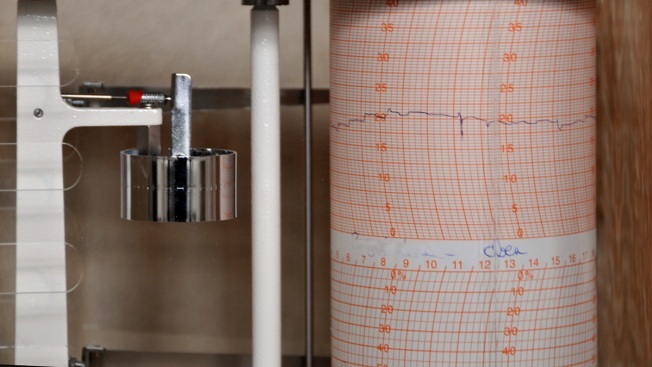 File image of earthquake activity recorded on a seismograph. A 1.9 magnitude quake was recorded in Shillington and a 1.7 magnitude quake was recorded in Mohnton Wednesday morning. The quakes did no damage and no one was hurt. Officials say earthquakes with a magnitude between 1.0 and 3.0 aren't typically felt by residents. Federal officials say two small earthquakes have occurred in Berks County, Pennsylvania.